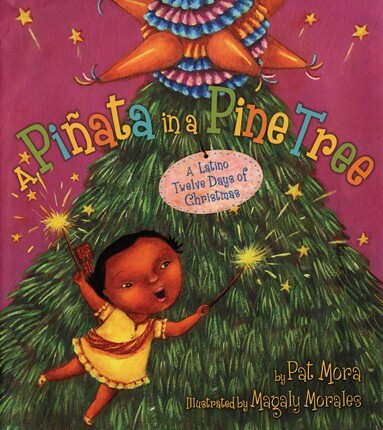 An award-winning author and a rising star artist have put a festive Latino twist on "The Twelve Days of Christmas," populating it with piñatas in place of partridges, plus burritos bailando (dancing donkeys), lunitas cantando (singing moons), and much more, all displayed in the most vivid colors imaginable. In this version a little girl receives gifts from a secret amiga, whose identity is revealed at the book's conclusion -- a new baby sister! 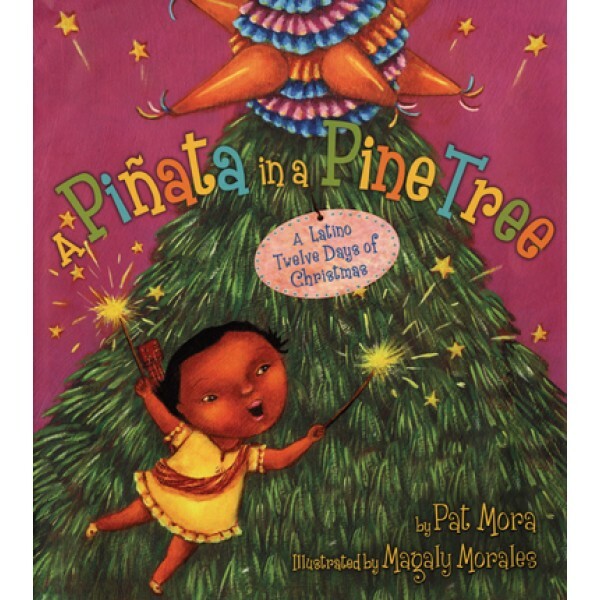 There are things to find and count in Spanish on every page, with pronunciations provided right in the pictures and a glossary and music following the story. This joyous fiesta will warm even the coldest of hearts.